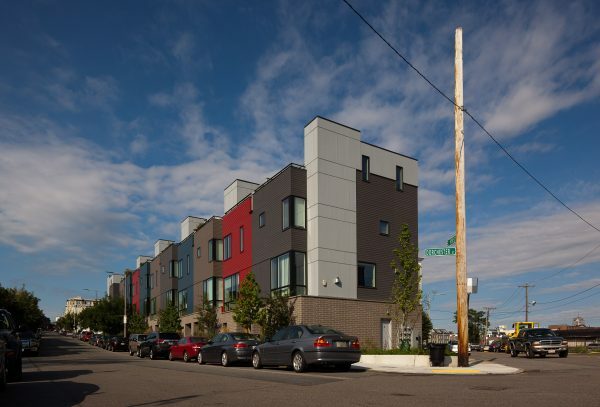 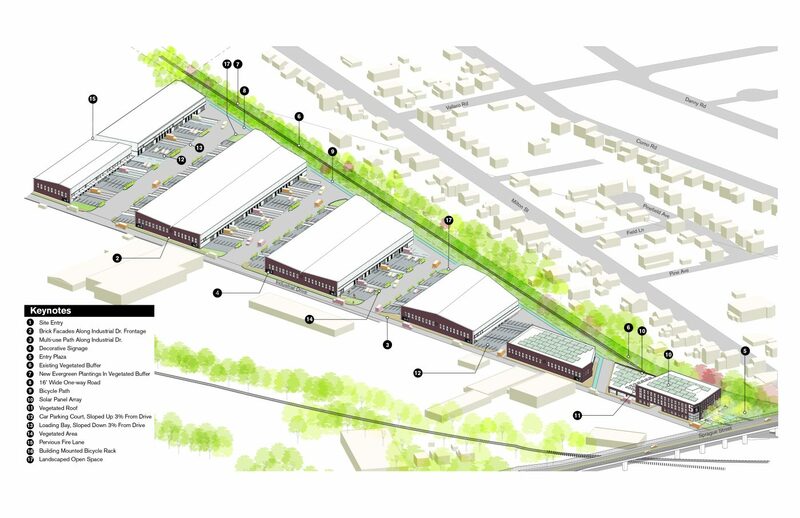 Utile worked with First Highland Management and Development on the Readville Yard 5 Industrial Development, featured in the Boston Globe and approved by the Boston Planning & Development Agency. 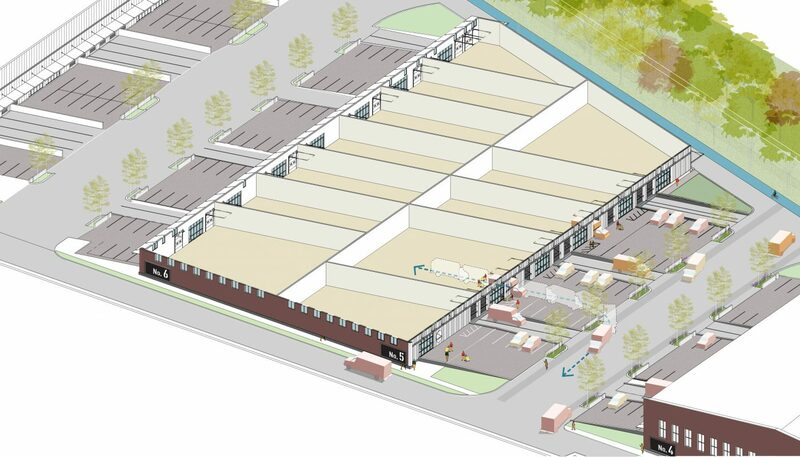 The project will transform an underutilized rail yard into 375,000 square feet of light industrial and office space spread across seven buildings. 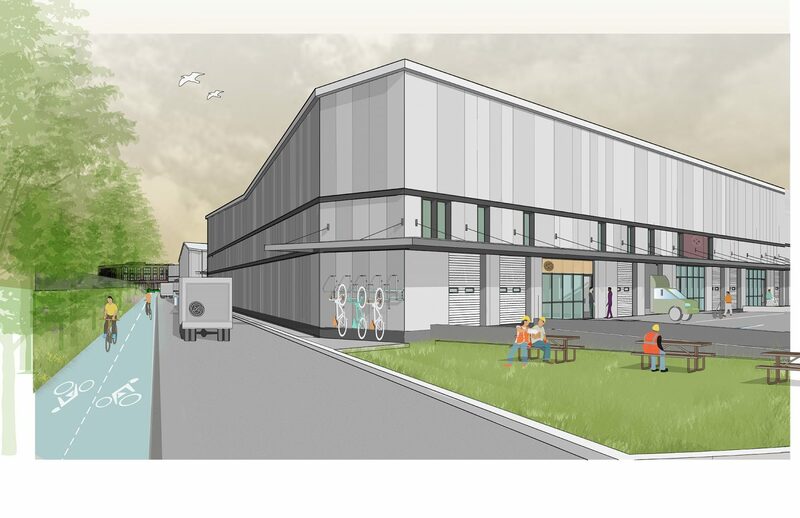 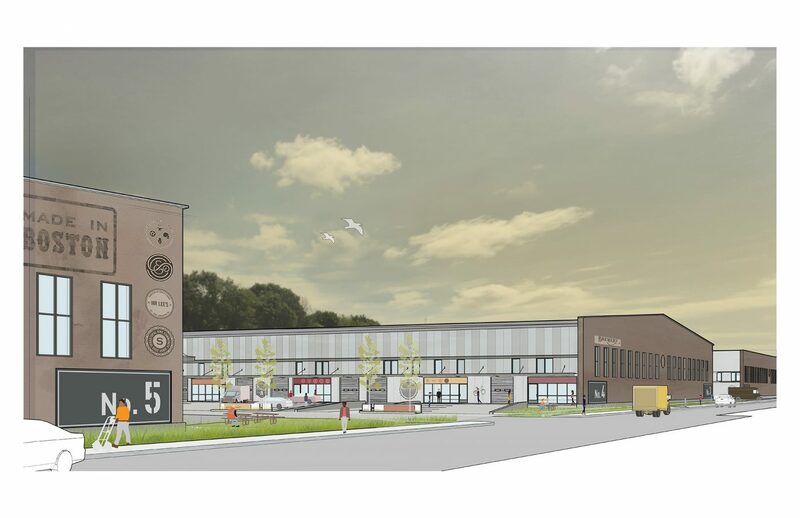 Adjacent to the Readville MBTA commuter rail station, the project is designed to be subdivided into flexible leasable modules ranging from 4,000-7,000 square feet, which cater to the burgeoning maker movement and which will keep small-scale manufacturing jobs within the city of Boston.